*Update: 12:09pm MT - due to an update in the international events calendar, this schedule is subject to change. We will keep you posted and can&apos;t wait to see you on the field next year! Arizona Cup kicks off the 2018 USAT Event Series again on April 6-8 in Phoenix, followed by Gator Cup in Newberry, Florida on May 25-27. The third event, the SoCal Showdown, will coincide with the Youth Olympic Games – U.S. Team Trials on June 15-17 in Chula Vista, California, with the Trials continuing on June 18th. The season wraps on August 24-26 in Dublin, Ohio for the Buckeye Classic. The U.S. National Field Championships and World Archery Field Championships – U.S. Team Trials will return to Darrington, Washington, date TBD. 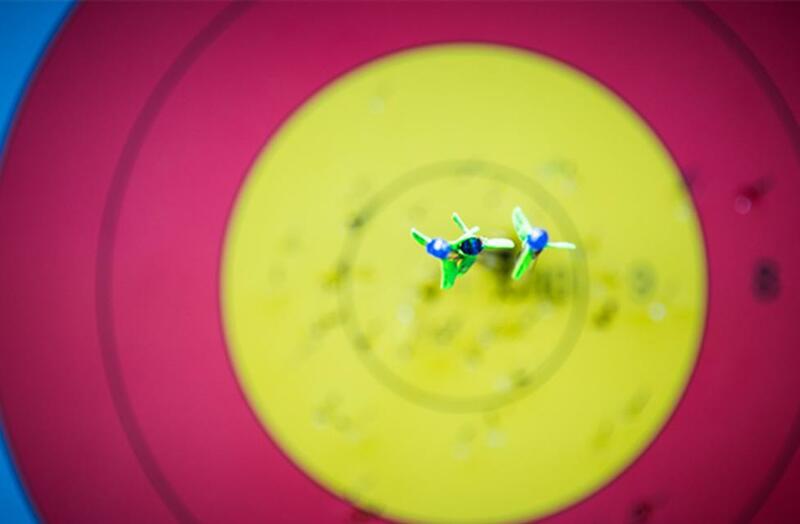 USA Archery will also host the Pan Am Trials later in September.